This is the time of year when I really need a garden. The sun is rarely out, and I am desperate to build something, to grow something, to see some sign of life. January in the garden is a special time. Only very resilient plants are in production, and even they require tender care. The rest of the garden is hibernating, resting, storing up, and replenishing. 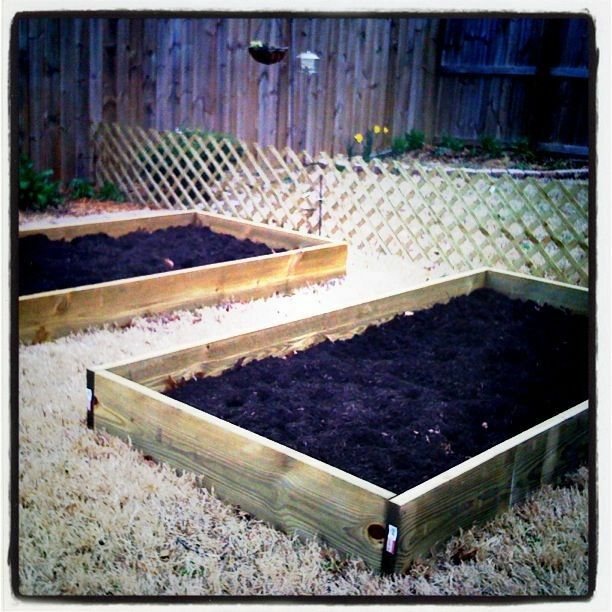 Unwanted leaves and compost and mulch combine to protect and enrich the empty garden beds. Nothing appears to be happening from above, but beneath the straw and mulch, the soil is breaking down and getting richer and stronger. I miss our garden in Conway so much, and I am not looking forward to taking it apart when I clear our house out next week to prepare it for sale. I plan to bring some of the plants back with me if I can. When we left last January, I remember sinking my hands into the soil and pulling up a fistful of rich, dark earth. It took so much work to get it there, to transform our clay yard into something that could produce beautiful flowers, vegetables, and fruit. The reward of the summer harvest begins in the cold, quiet days of winter. Today I am reminded that that is what January is for – to prepare the ground for the planting and growing and harvest ahead.